Time for the latest installment of what Glamber is reading, watching and listening to. Check it. From prom-primping to hot how-tos, the Seventeen Ultimate Guide To Beauty contains all you need to get gorgeous for fall. 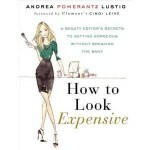 The book is written by Ann Shoket, editor-in-chief of Seventeen magazine and some of Seventeen’s editors and is organized by the look for which you’re going. Each theme includes looks for every occasion: school, weekend, party, and date, plus essential tools and products. There’s also a celeb-packed look book, featuring tons of teen beauty icons such as Demi Lovato, Nicki Minaj, Emma Stone, Zoë Kravitz, Freda Pinto and more. 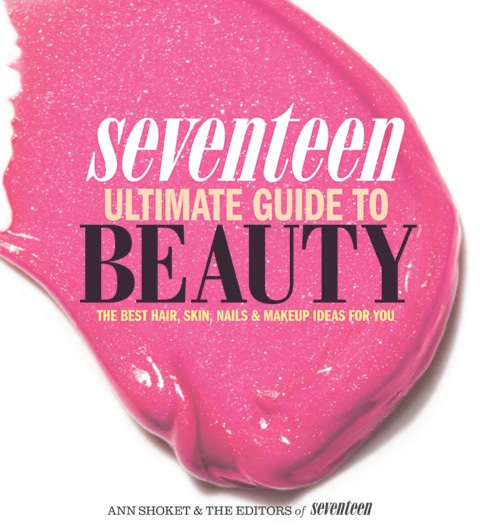 Seventeen Ultimate Guide To Beauty: The Best Hair, Skin, Nails & Makeup Ideas for You is on newsstands and in bookstores now. 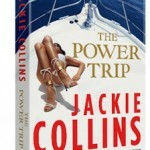 You can also buy it online at amazon.com or at Barnes & Noble. Up All Night with Will Arnett and Christina Applegate, two of my favorites. I thought I’d hate it because it’s about new parents (which for me, usually translates into boring.org), but it’s HILARIOUS. As you’d expect from two of my favorite comedic geniuses. I started watching it on the plane yesterday back from Vancouver and am hooked.